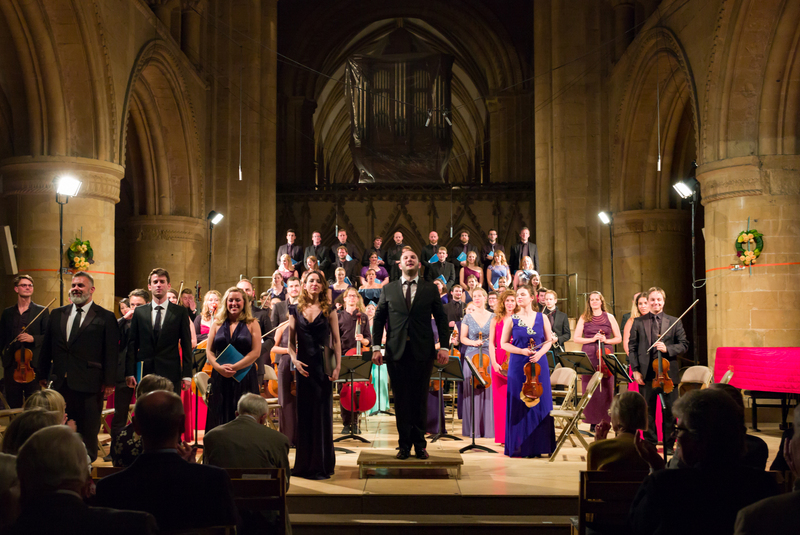 In only four weeks time Southwell will once again be taken over by the Music Festival’s inspiring ensemble of singers and players bringing their talent, energy and enthusiasm to the town. More than eighty of the best professional musicians from across the UK and further afield will take part in our fifth annual festival running this year from Wednesday 22nd to Monday 27th August. 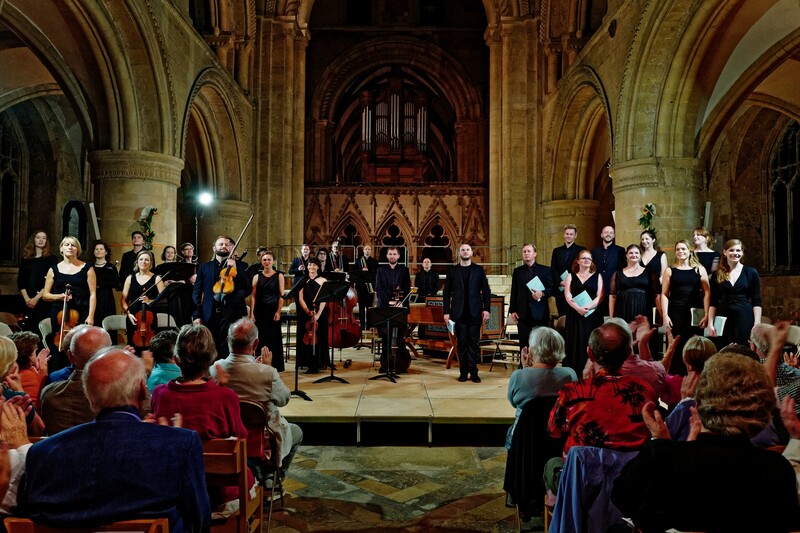 The Festival is fortunate to attract some of the best consort singers who perform regularly with the likes of The Sixteen, The Tallis Scholars and the Gabrieli Consort. 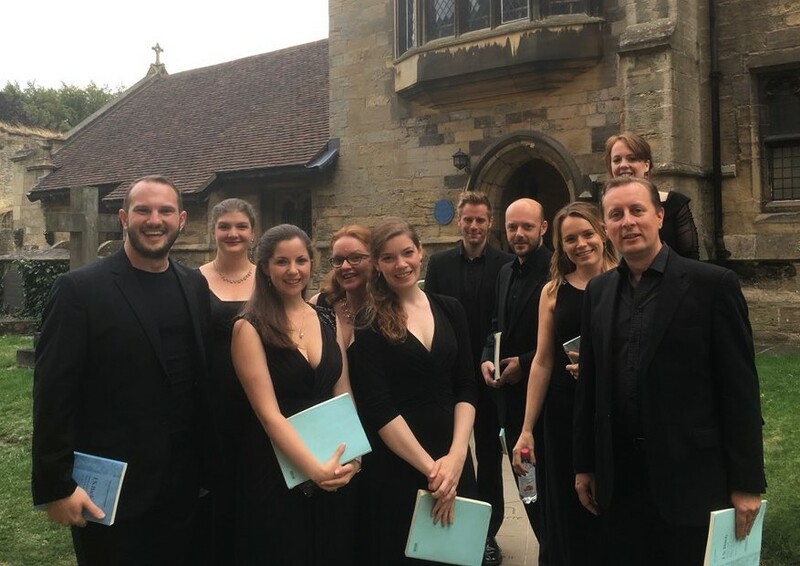 This supreme expression of JS Bach’s genius will be given a chamber performance on period instruments with the solo and chorus parts being sung by nine members of the Festival Voices. I will be directing this performance and joining as the tenth singer. Pianist Clare Hammond was brought up in Nottingham and has since gone on to establish a glowing reputation – winning the Royal Philharmonic Society’s Young Artist Award as well as praise from The Telegraph for the “amazing power and panache” of her playing. Clare has developed a reputation for her imaginative concert programmes and her Southwell programme is no exception – ranging from a Haydn Sonata to Stravinsky’s Petroushka Suite by way of The Flight of the Bumblebee and several Debussy Preludes. An exciting programme with a humorous twist. This programme has everything – intimacy, lyricism and drama. It gives audiences the chance to enjoy the talent of our musicians at close quarters – in the musical conversation of Dvorak’s String Sextet, the evocative melody of Dvorak’s Gypsy Songs performed by soprano Alison Rose, and the drama of Janacek’s The Diary of One who Disappeared, which brings the opera stage into the State Chamber. Janacek’s song cycle sets poems about a farmer who falls for and runs off with a gypsy girl. This passionate music channels Janacek’s love for his muse Kamila Stosslova – a much younger woman and another man’s wife. 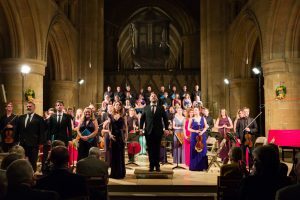 It is performed by two leading soloists – mezzo Madeleine Shaw and tenor Andrew Tortise. The brilliant Festival Chamber Soloists – the pick of the crop of our instrumentalists – take centre stage for this moving concert. In the second half we present Stravinsky’s The Soldier’s Tale – a setting for instrumental septet and narrator of the parable of a soldier who sells his fiddle to the devil in return for unlimited financial gain. 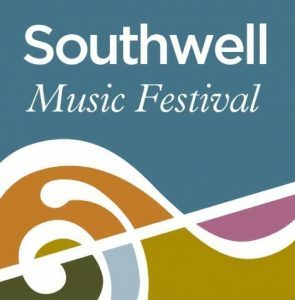 Some tickets for these concerts are still available – either online at www.southwellmusicfestival.com/onlinebooking or by calling 0115 989 5555 or visiting the Southwell Cathedral Shop. https://www.southwellmusicfestival.com/wp-content/uploads/2018/07/NR-17-08-27-020.jpg 3992 5976 Cheyney Kent https://www.southwellmusicfestival.com/wp-content/uploads/2016/08/southwell_music_avatar-295x300.jpg Cheyney Kent2018-07-29 12:12:292018-07-29 12:13:08... Less Than Four Weeks To Go! 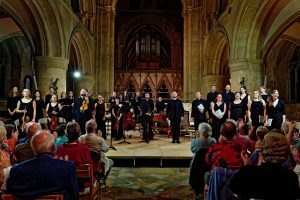 Thank you to everyone who came to support us at our 2018 Launch Concert in April. A great evening was had by all and it was wonderful to see so many people in attendance. We had our largest audience yet for a launch event with the Nave of Southwell Minster packed with Festival supporters. I’d like to take this opportunity to say thank you to the musicians who performed at the launch; Jamie Campbell, Simon Cox and Ruth Nelson. A special thank you goes to the Minster’s very own Director of Music, Paul Provost, who stepped in at short notice as our pianist for the evening. Paul will be opening this year’s Festival with an Organ Recital on Wednesday 22nd August. We were also delighted to welcome Lord-Lieutenant of Nottinghamshire, Sir John Peace. Sir John has very kindly agreed to become joint Festival Sponsor with long time Festival supporter, Geoffrey Bond. We are immensely grateful to them both not only for their support as sponsors but also for their endorsement of the Festival. A little reminder that public booking for the Festival beings on Monday 4th June. You can view the full programme of events and all booking details on our website here. Many of you will already be aware of new data protection laws coming into effect on 25th May (known as GDPR). If you would like to stay on this mailing list – and we really hope that you do – we will need you to confirm your consent. We will send out a short message this coming Monday to facilitate this.